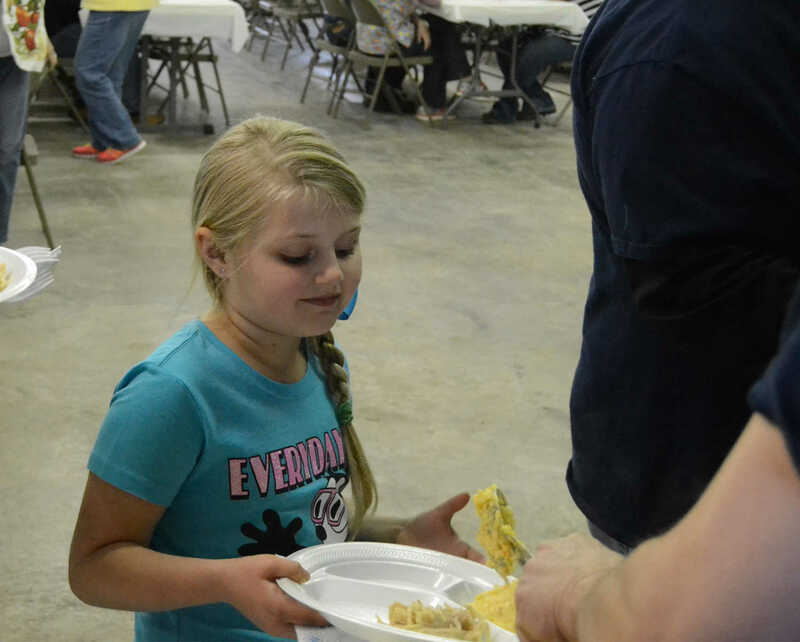 Katlyn Lester gets some cheesy potatoes at Walker hog roast on Saturday. 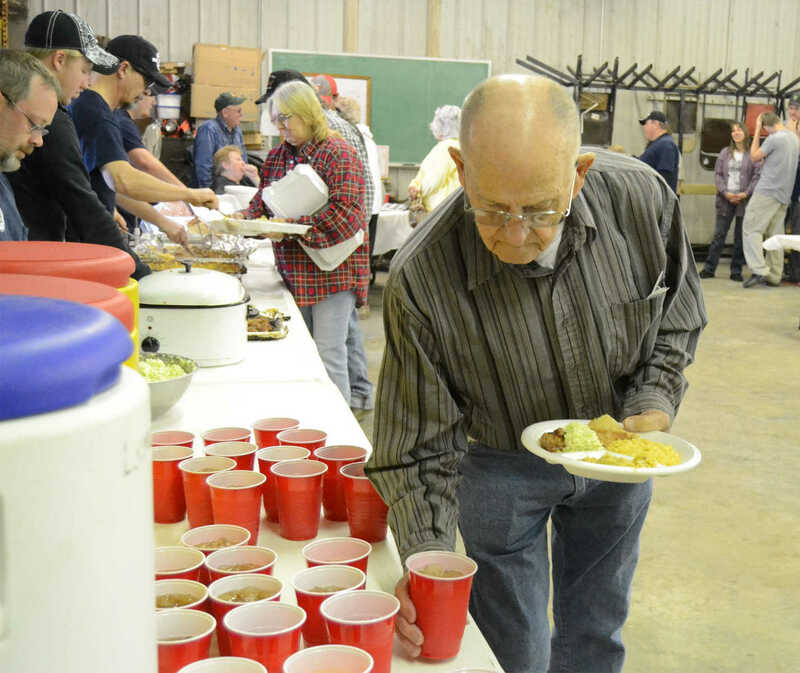 Vernon VanStratten gets some slaw at Walker hog roast on Saturday. Winnie Jenkins grabs a drink at Walker hog roast on Saturday. 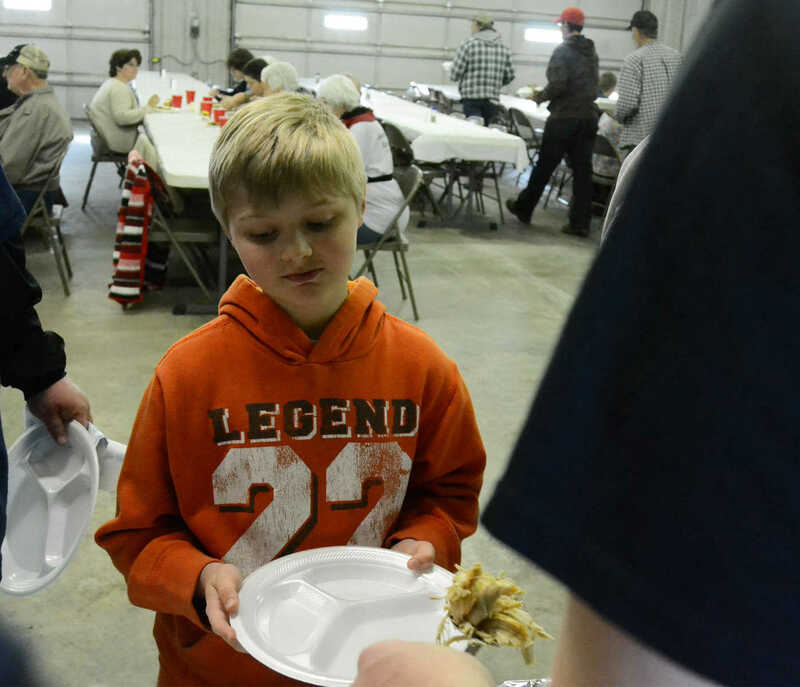 Devin Lester gets some meat at Walker hog roast on Saturday. 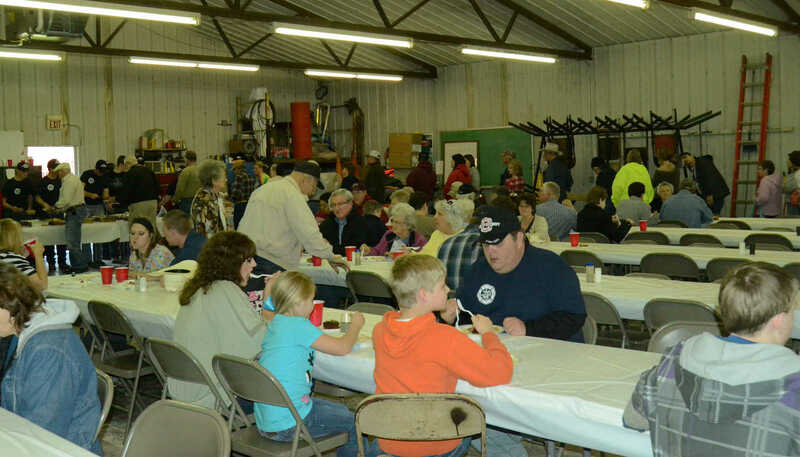 People visit and eat in the fire barn at Walker hog roast on Saturday.